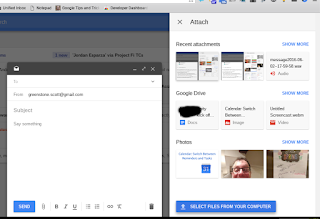 Back at the end of April, Inbox finally introduced the ability to save attachments directly to Google Drive. With the addition of a tiny little icon in the attachment preview screen, it was clear that the beginning of Inbox and Google Drive integration has begun. To the right you can see what the initial drive integration looked like with the save to drive icon. Today, the remaining piece of this integration has been added to Inbox. 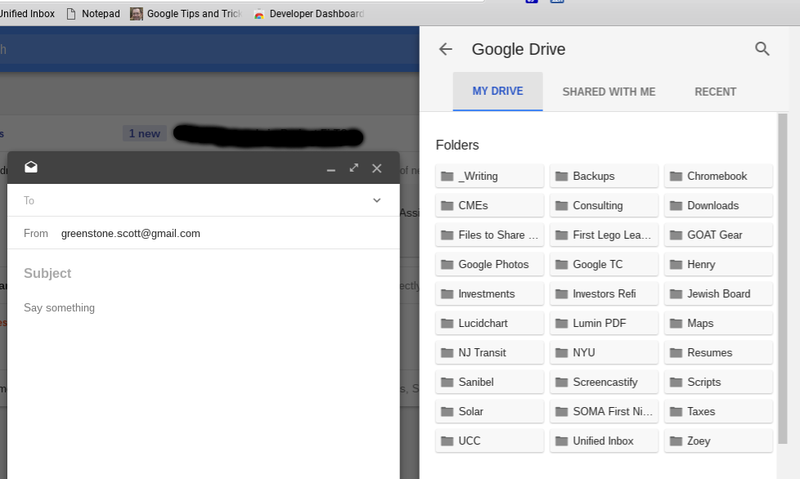 Now we can attach files from Google Drive into Inbox messages. 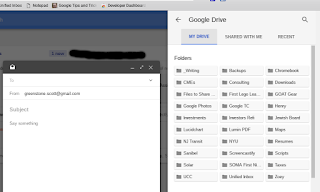 When clicking on the paper clip we will now be presented with the folder structure of our Google Drive. Clicking on Show More will provide a listing of all of your Drive folders.Thankfully, they were kind enough to include a magnifying glass to be used to search for files withing Google Drive. 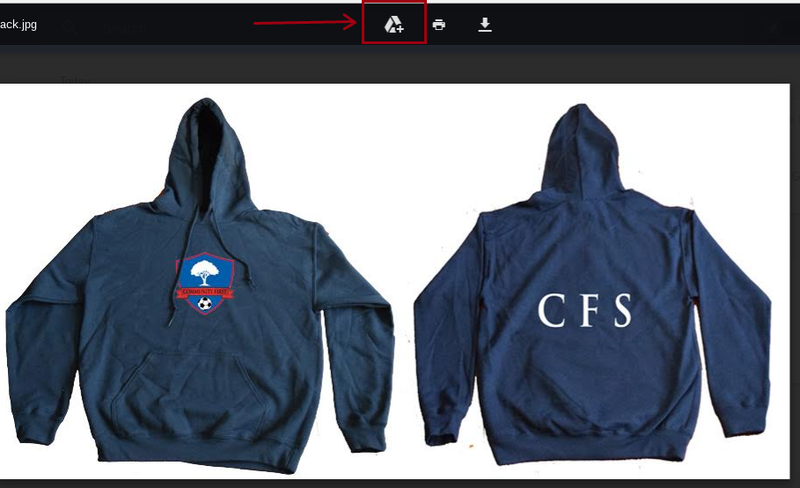 You also will have the option to see just files that were shared with you or just recently accessed files. 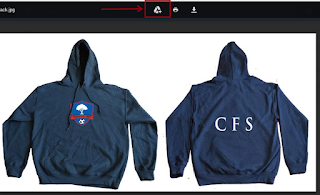 You will not be able to include the shared item as an attachment, it can only be shared as an inline file. Note, this has launched on web only, mobile will be coming at a later date. I know everyone is jumping for joy about this one.